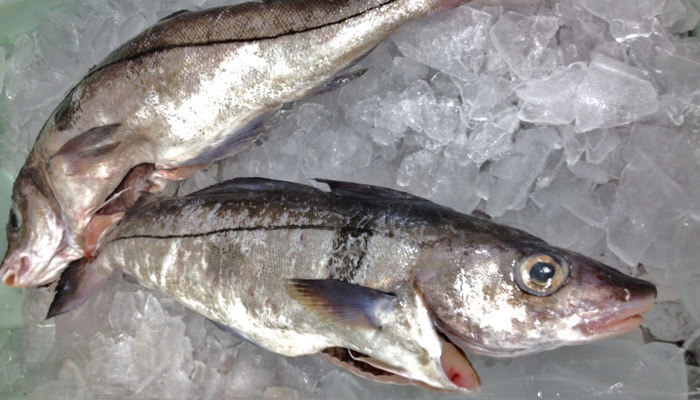 Local Scrod Haddock Fillets are on Special! 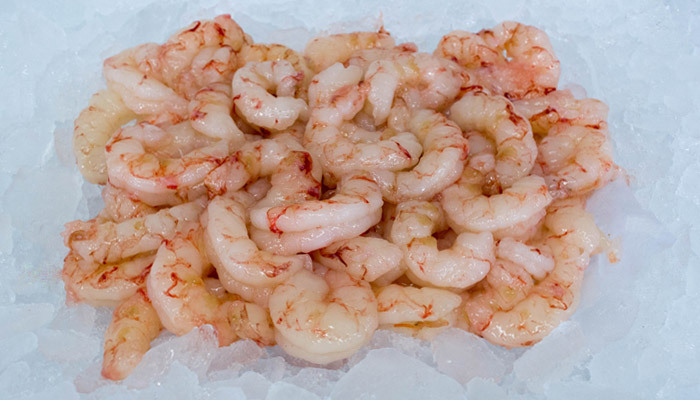 CK & CKL Lobster Meat prices dropped. Great Pricing on Maine Steamers. 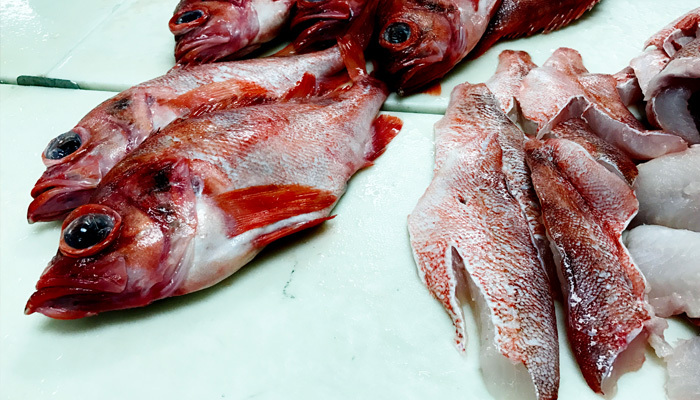 Halibut prices has fallen slightly but, expect halibut to stay high though the winter. 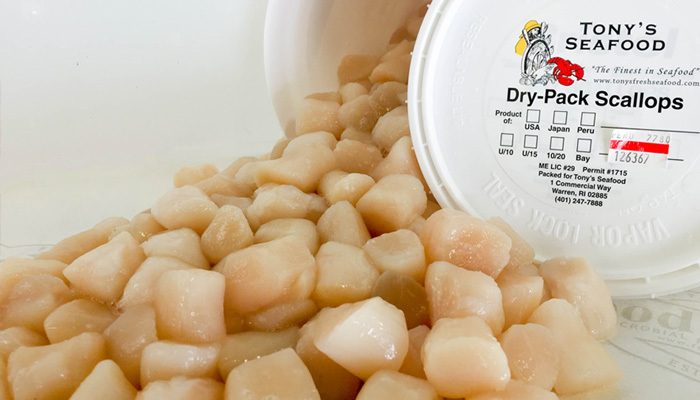 Peru Bay Scallops are in great supply, and make a great menu item!